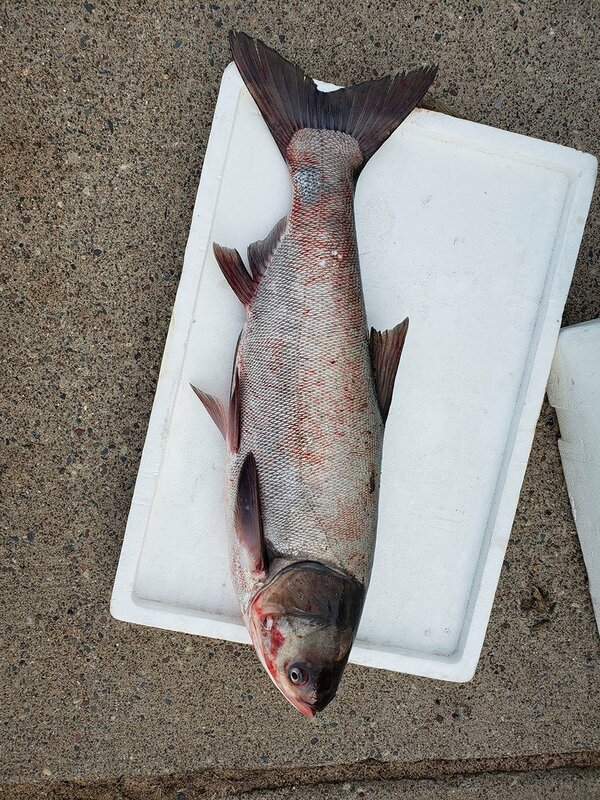 The Minnesota DNR has confirmed the capture of a silver carp on the St. Croix River. The invasive carp was caught by a commercial fisher near Prescott, Wis., during routine spring netting. 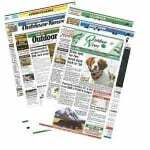 The most recently captured silver carp was a 26-1/4 inch male weighing seven pounds. For more information about invasive carp, go to mndnr.gov/invasive-carp.